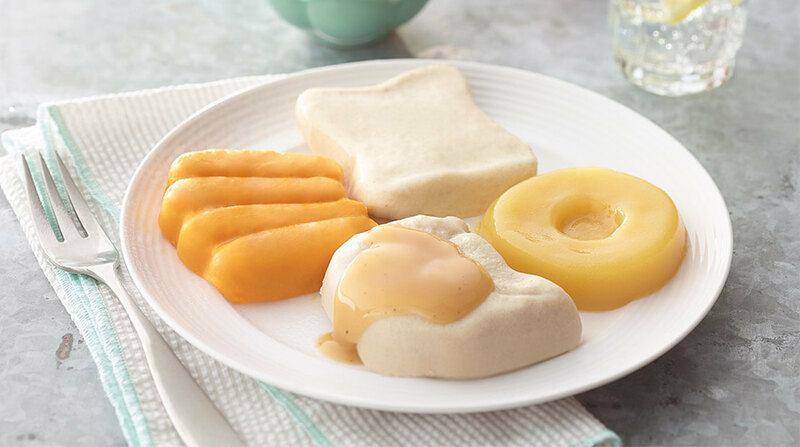 Hormel Foods’ Hormel Health Labs announced a new line of pureed meal kits under its Thick & Easy brand designed to help those with dysphagia — a term used to describe people who have difficulty swallowing. “Many people who struggle with dysphagia at home resort to eating baby food,” Tim Garry, director of marketing at Hormel Health Labs, said in a release. “Offering foods that look and taste great is a big quality of life improvement.” Meal kits for breakfast, lunch and dinner are available through online ordering or major healthcare distributors, and they can be steamed or microwaved, the company said.